Sodium bicarbonate is a white, odourless and crystalline powder material, used as a water softening agent in water treatment process. It is utilized in softening water by eliminating calcium and magnesium impurities from it. In this process, calcium hydroxide (or magnesium hydroxide) is converted into water insoluble calcium carbonate through a chemical reaction. One of its widespread application areas is in municipal water treatment plants, where it is applied in large batches with industrial scale procedures. It is also utilized as the first step participant in a process that ends in reverse osmosis. 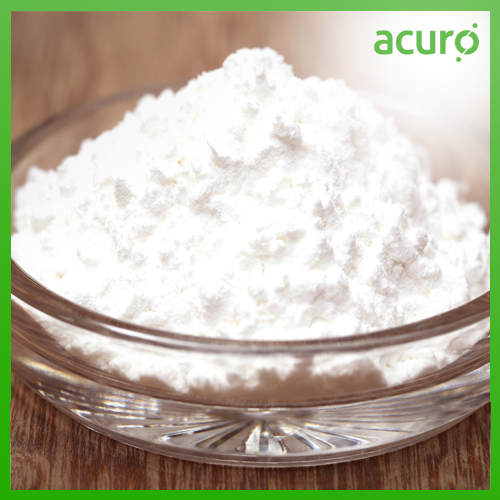 We offer Sodium bicarbonate synthesized ensuring best safety and quality standards.